Savannah Fire Chief Charles G. Middleton retires effective January 1, 2019. 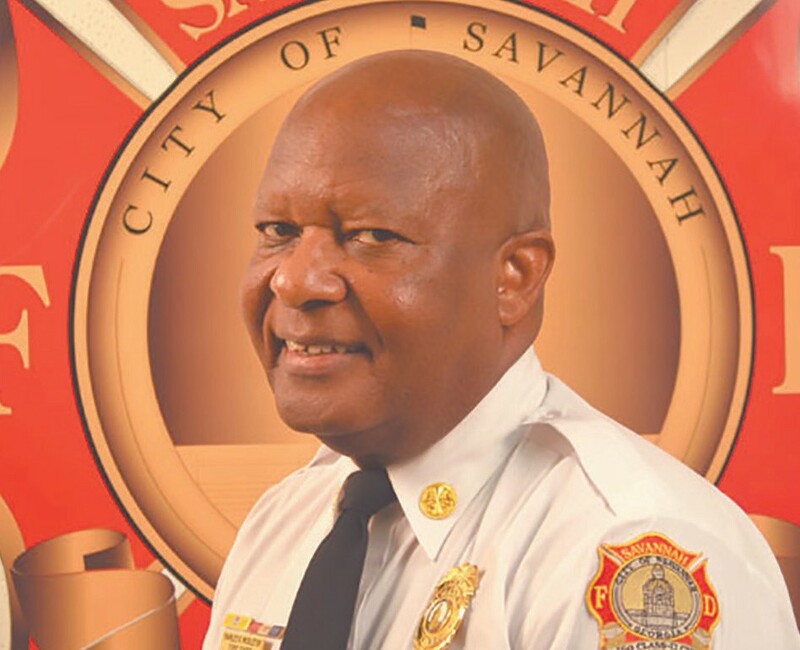 During his 12 year tenure, Chief Middleton implemented reforms designed to modernize the department and improve fire and emergency services in the City of Savannah. He leaves Savannah Fire as one of the nation’s highest ranking fire departments. Middleton, a Savannah native, served as Chief of Savannah Fire and Emergency Services for 12 years. He holds a Master’s Degree in Public Administration from George Mason University. He achieved Chief Fire Officer Certification in 2003 and earned Member Institute of Fire Engineers (MIFireE) certification in 2007, which is an international fire management/ engineering validation. $3.5 million Staffing for Adequate Fire & Emergency Response (SAFER) Grant to increase the firefighting force; $1.4 million Homeland Security Grant for industrial fire pumps; Revitalized the recruitment program; Developed its first safety plan in 2007; Developed its first health and wellness plan in 2007; Developed its first strategic plan in 2007; Developed its first career development plan in 2007; Established education requirements for promotion in 2007.